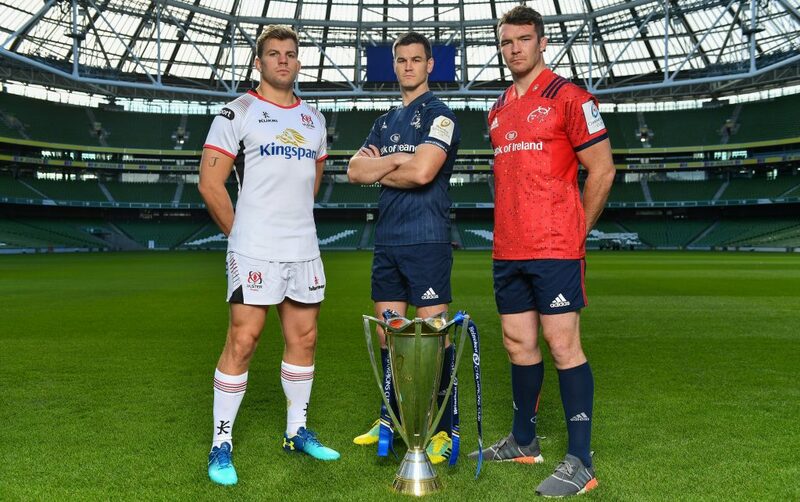 In advance of preparations for the knockout stage of the Heineken Champions Cup, EPCR has announced the four venues which are in line to host the high-profile semi-final matches on the weekend of 20 and 21 April. 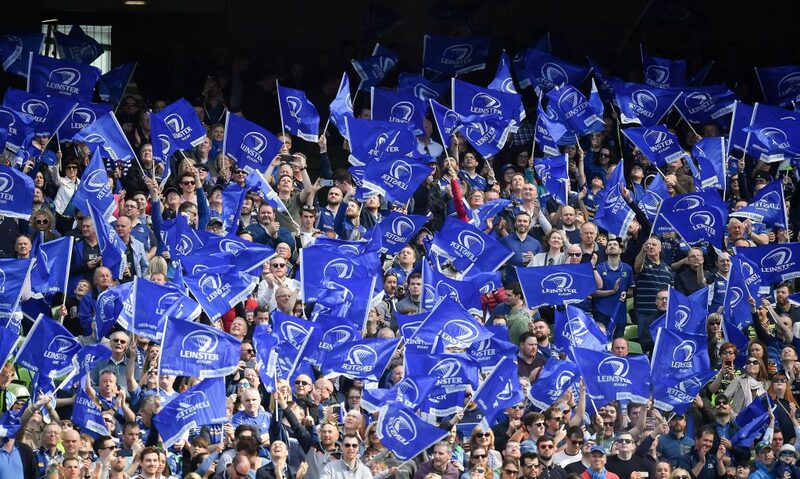 The Aviva Stadium, Coventry’s Ricoh Arena, Paris La Défense Arena, and BT Murrayfield have been selected as the venues for the games, with the 32,000-capacity Paris La Défense Arena and the iconic BT Murrayfield chosen following a recent EPCR Board decision to allow a semi-final to be played at the home stadium of a qualified club. 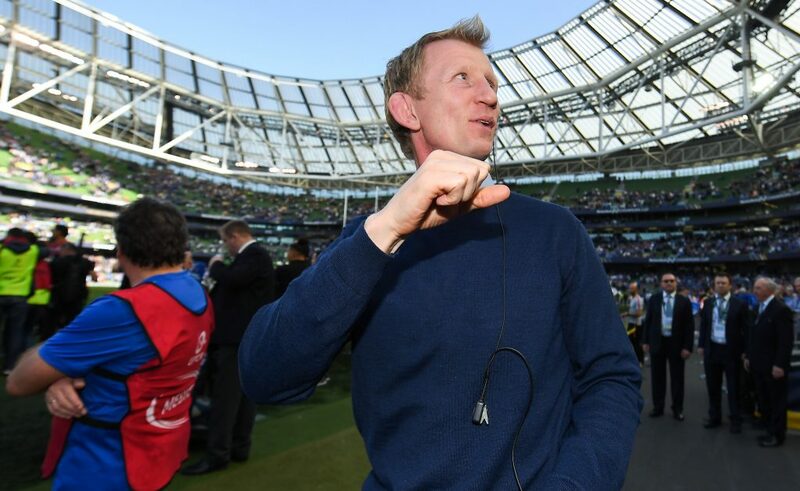 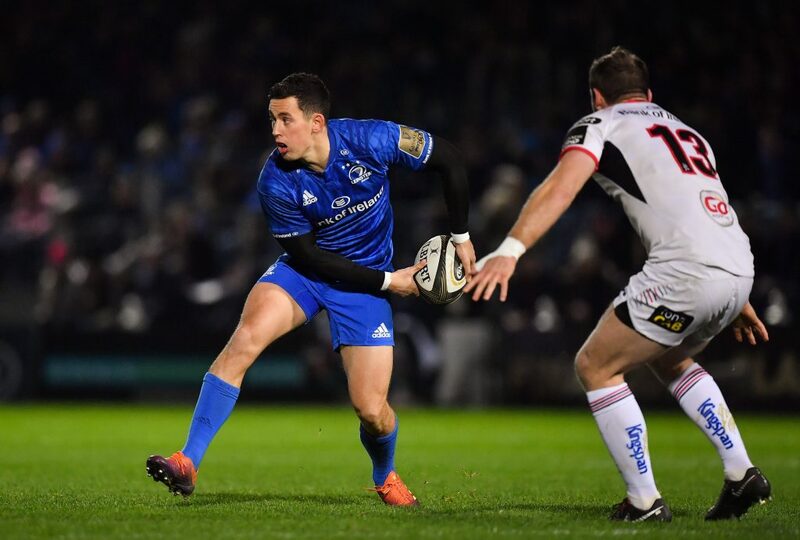 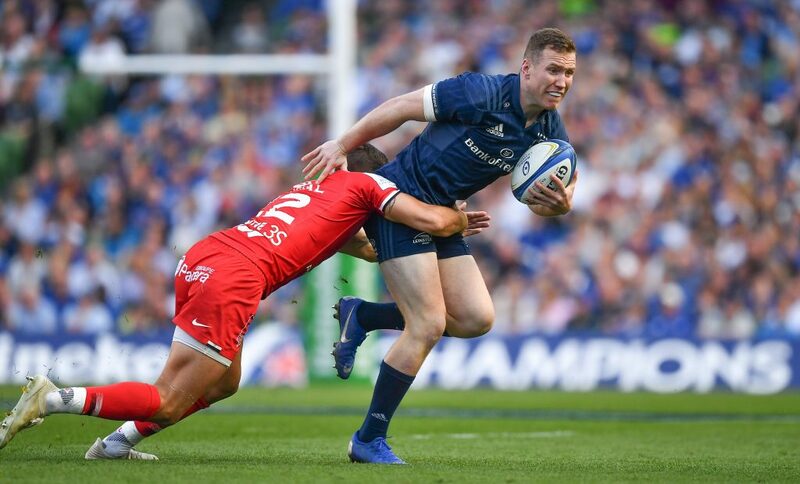 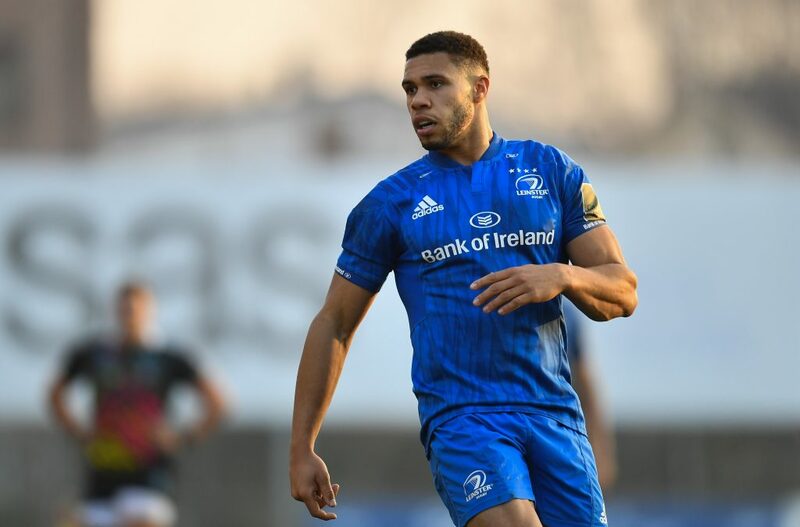 The format for the Heineken Champions Cup semi-finals recognises performances by clubs during the pool stage with the highest-ranked clubs earning home country advantage in their respective semi-final matches. 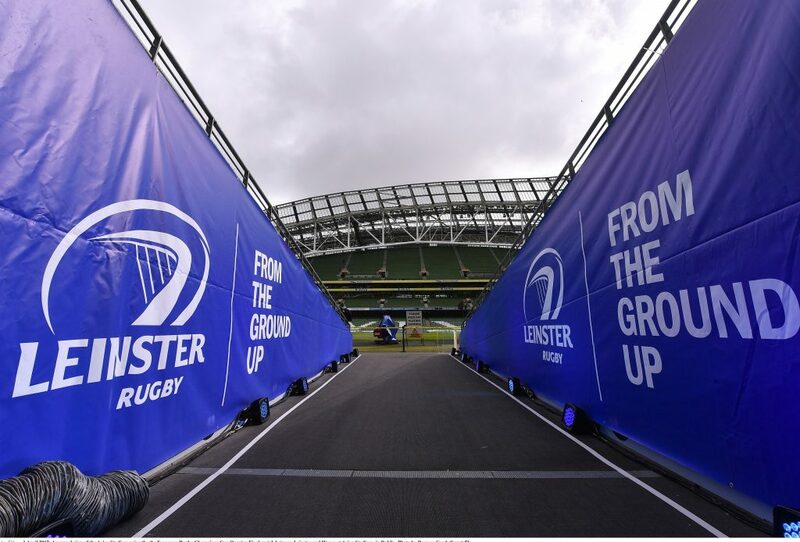 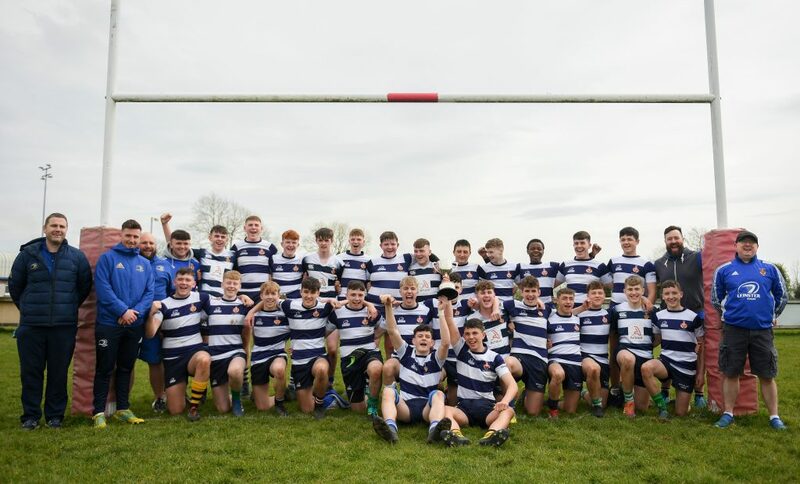 The Heineken Champions Cup semi-finals are played at venues designated by EPCR which have been selected in this instance in conjunction with the Irish Rugby Football Union, the Ligue Nationale de Rugby, Premiership Rugby and Scottish Rugby. 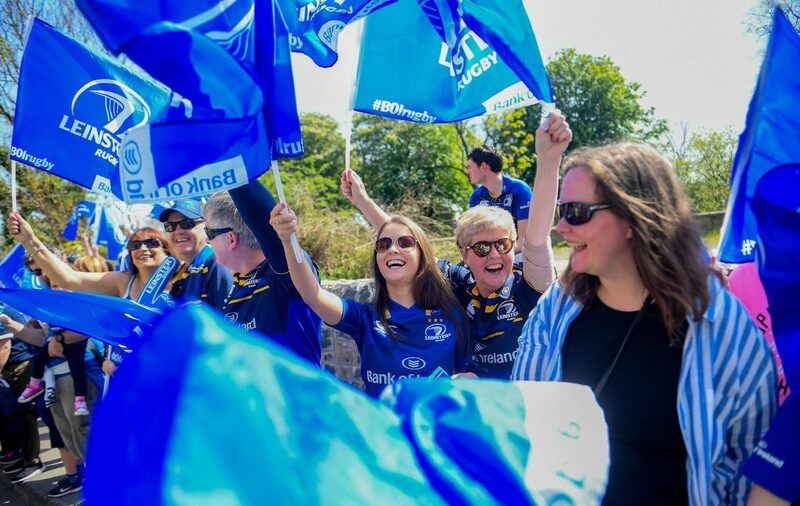 Enter Down Syndrome Centre’s silent auction for Leinster v Ulster tickets!